We regularly work with many different partners to help accomplish their projects or our endeavors. Below you can learn more about our partners for design, branding, website development, film+ documentary production, and more. Intuitive and adaptable, Manny has a progressive eye for style and design. An expert in both the technical aspects of website creation, and a talent in the fine arts, he is extremely capable, and an asset to any project. 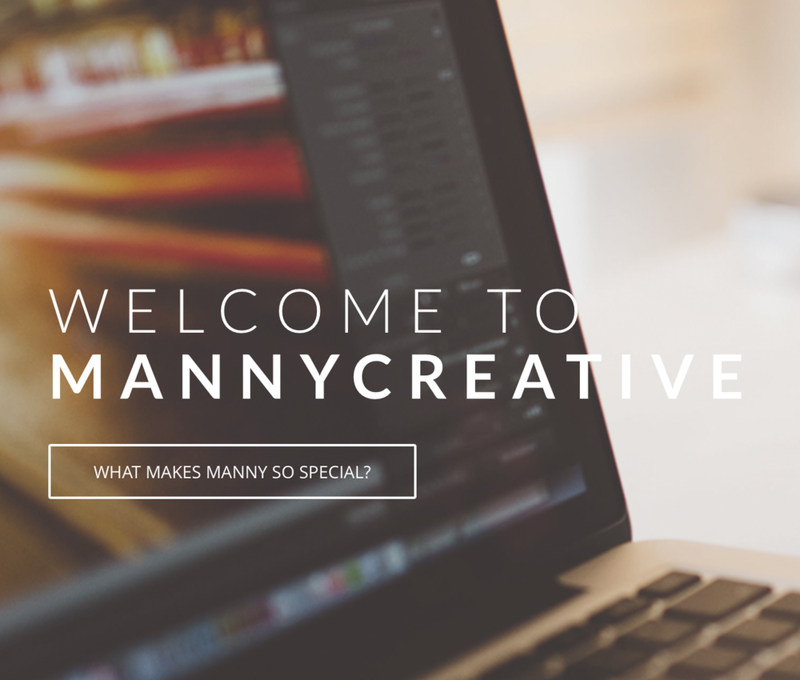 Manny works with us building custom websites for clients with a strong photography base. A small-batch film production company based in the tri-state area with over 10 years experience. The Scene Lab takes on all sorts of storytelling projects, from short films to full-length documentaries. We currently provide them with aerial footage for their varied projects. A skilled artist with great instinct for client's needs. With strength in collaboration, and expertise in branding, Mark has brought ideas to life and motivated his team members through the process. Mark is a regular collaborator with us in branding projects. We regularly collaborate with Robert Hendricks of Educational Legacy Planning to shoot short films documenting their work in improving school districts from the ground up in the NY area. Some of these include compelling aerial shots showing the need for expansion of school facilities. A non-profit producing high-quality films on architecture and design. With director Jake Gorst, films have reached audiences worldwide and screened at museums including the MoMA NYC, Getty Research Institute, and National Geographic Museum. Current collaborations can be see here! 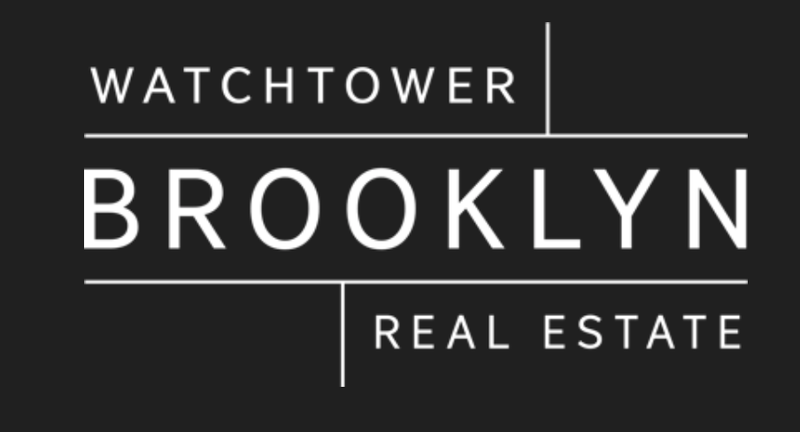 We have been privileged to collaborate on a volunteer basis producing photography and video content for their website and for print material used to sell their vast and historic Brooklyn property portfolio.